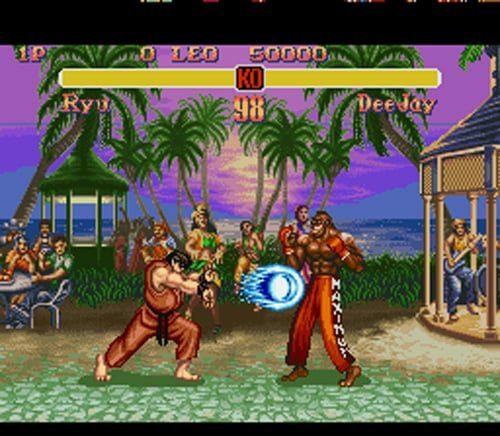 Capcom have confirmed that they are to release SEGA Genesis/Mega Drive classic Super Street Fighter II: The New Challengers through the Virtual Console, revealed through their Capcom Unity site. It’s due to initially be available in Japan, but will also hit North America and Europe as well – although a release date isn’t currently set. What’s notable about its release, however, is that it will feature online capabilities for you to demonstrate your 16-bit prowess against other opponents. We’ll keep you up to date as and when we hear more!